Your need for cash sometimes outstrips your annuity income. 1. What Is a Two-Tier Annuity? Once an annuity has been converted to an income stream and is making payments, there is no asset left that can be pledged as collateral, and thus a loan cannot be taken against it. It is possible in some cases, before annuitization, to borrow against the value of annuity, but only if the terms of the annuity itself permit it. Some annuities that permit borrowing against the account value require that the owner borrow only from the insurance company that issued the annuity. An annuity is a contract between its owner and the insurance company that issued it. There are four parties to an annuity contract: the owner, who purchased the annuity, the insurer, the annuitant and the beneficiary. The owner controls the annuity until it’s liquidated or, in a process called annuitization, converted into a monthly income stream paid to the annuitant. The beneficiary receives any payments due upon the death of the owner before annuitization, or upon the death of the annuitant after annuitization. The owner and annuitant are frequently the same person. Typically, annuities are purchased as long-term savings and cash-accumulation vehicles primarily for retirement. Upon annuitization, the owner loses all interest in the annuity, and the annuitant begins to receive periodic payments, usually every month, and usually for the rest of his life. These payments remain stable, although some annuity contracts call for cost-of-living adjustments. 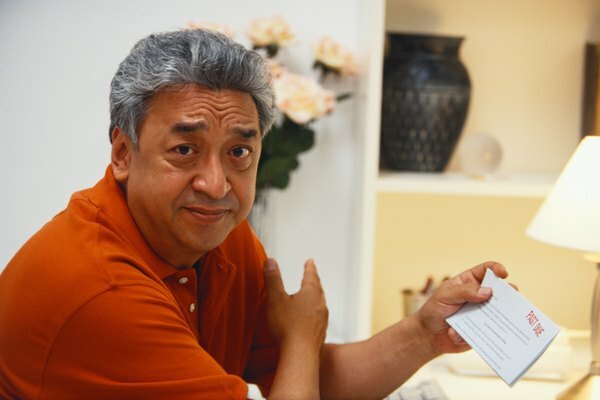 If you’re an annuitant receiving these payments, and you have a strong need for cash and there’s no other source, you may want to consider a financial services company that purchases annuity payments and structured settlements. These companies purchase your interest in the annuity payments, or a portion, for a lump sum, in return for which they receive the monthly payments they’ve purchased from you. Like annuitization, though, this is an irrevocable transaction. It can also be time-consuming, at least 30 days and sometimes longer, as each transaction must be approved by a court. Only the owner may borrow against an annuity before annuitization, and then only in accordance with the rules set forth in the contract. There’s usually a limit on how much can be borrowed – generally 50 percent of either the account’s current value or the original premium paid. Many annuities require that loans be taken from the insurer. It’s important to pay back an annuity loan on time and in full, because failure to do so could result in very significant penalties imposed by the IRS as well as a serious reduction of the annuity’s value. Pre-annuitization, you can always withdraw funds from an annuity, but withdrawals, depending on their size and their timing, as well as the owner’s age, can be costly. Annuities are long-term vehicles that mature in seven to 15 years or even longer and impose a penalty on withdrawal of funds before the maturity date. This penalty is highest in the annuity’s first year and declines gradually. Many annuities permit a small withdrawal every year – generally up to 10 percent of the annuity’s value – without any penalty. Bankrate: Want Settlement Cash Now? Insured Retirement Institute: Who Are the Parties to an Insurance Contract?